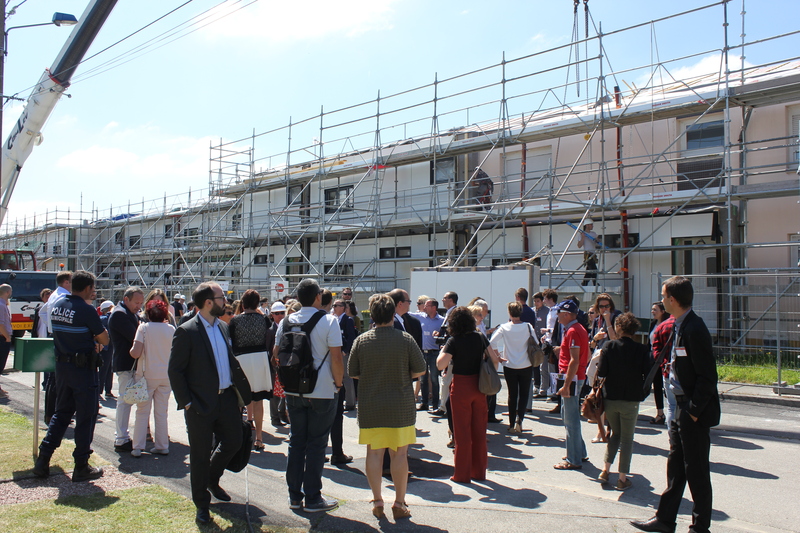 Housing association Néotoa awarded SOGEA Bretagne (Vinci Group) a contract to design and deliver a pilot project renovating 4 homes in Chateaugiron, near Rennes. 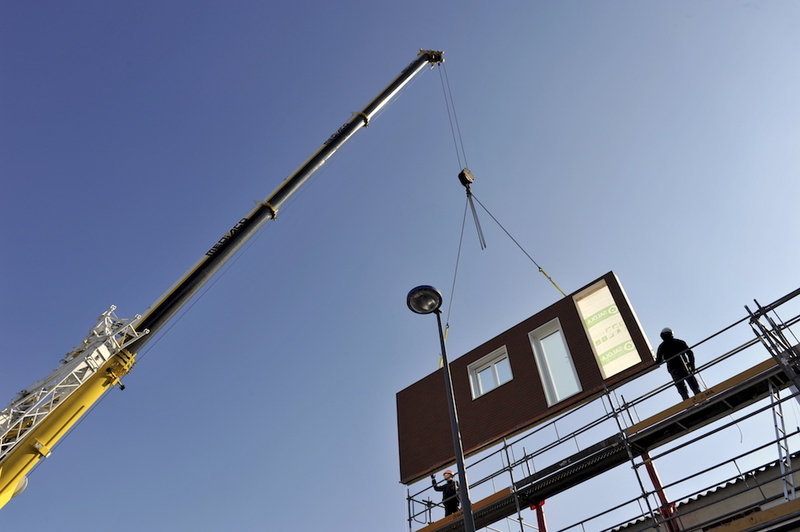 The Energiesprong approach will be used to deliver net zero energy, comfortable and affordable homes for all. SOGEA will work with two suppliers, Sylvestre Energie and Euroénergie, who will take care of operations and maintenance from the start. The renovation will start in November 2018. 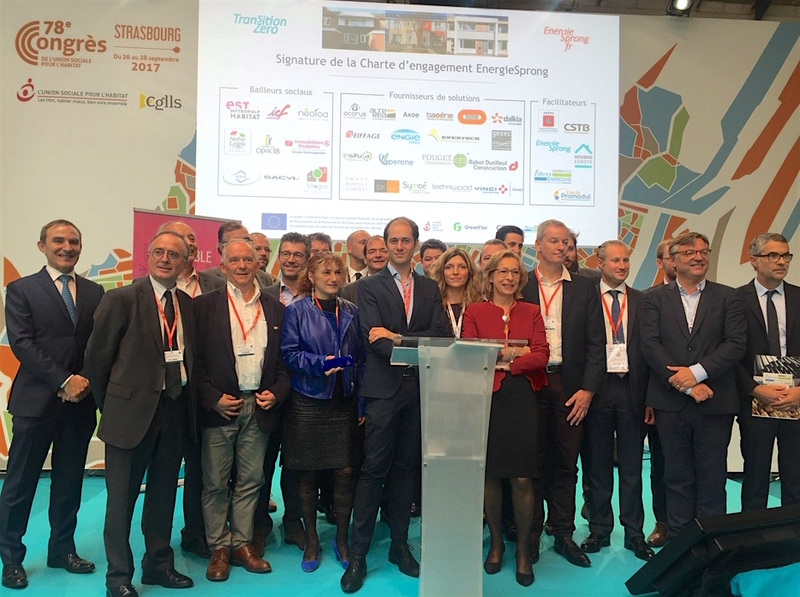 Meanwhile housing association Est Métropole Habitat and solution provider CITINEA have signed a contract to design and deliver the renovation of 988 apartments in Vaulx-en-Velin, near Lyon. The facades of these apartment will be highly insulated as is requested for net zero energy retrofits. In the future the building might be upgraded to net zero if they unplug from the district heating system and install PV roofs. Although the will is there a net zero energy retrofit is not possible for these apartments at this moment. High quality affordable solutions for high rise are not yet available on the market that is why Energiesprong is looking for good solutions for high rise as well.